We’ve built a mobile custody solution for 0x that works both for 0x Relays as well as 0x Instant. It’s a mobile wallet with an online version and an offline version with a cold storage. Our unique technology using QR-packets allows us to transmit data in the safest way possible, making it impossible to hack. 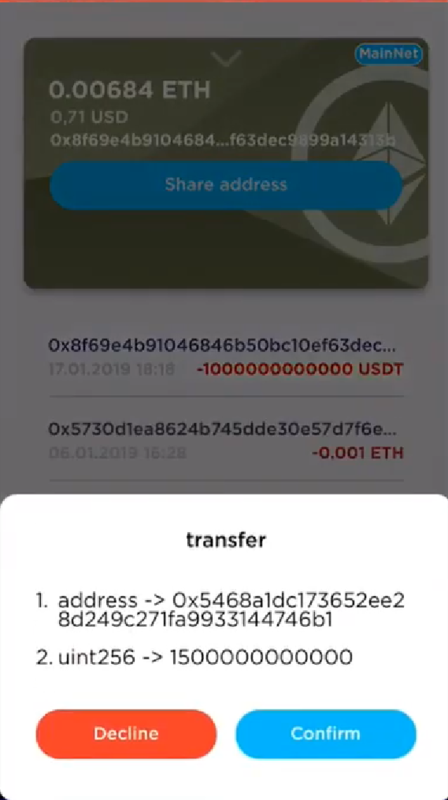 And at the same time retaining a UX that allows for payments, interactions with DEXs and DAPPs. 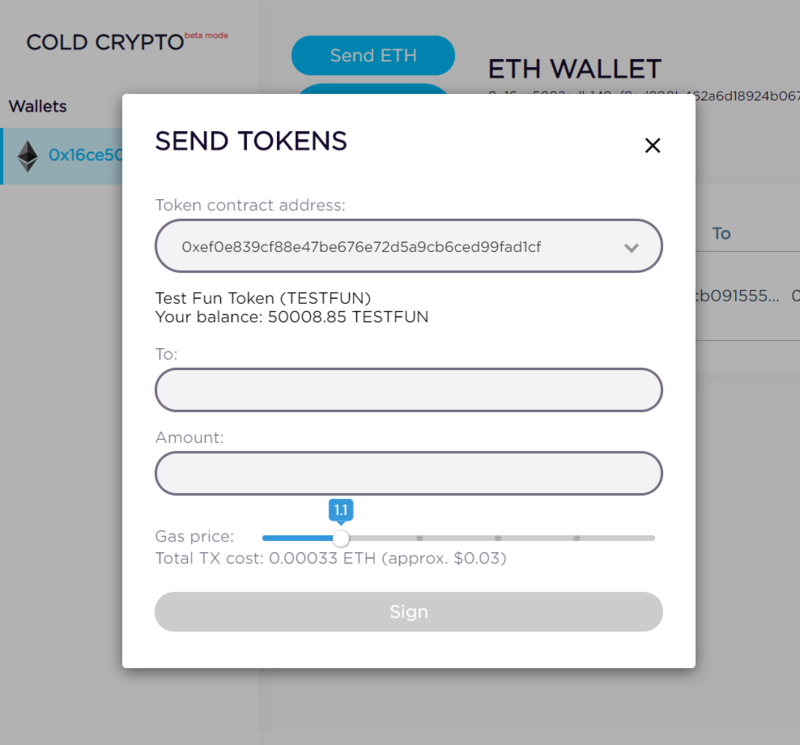 This is awesome, I really like the UX and also payment link facility that does a currency conversion, never seen that - really really cool!